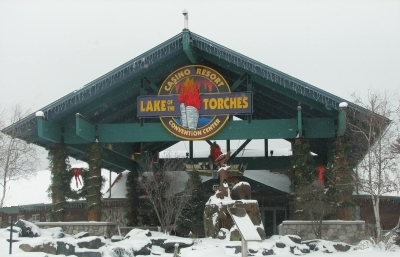 Lake of the Torches is a resort and a casino that is located on Pokegama Lake`s shores in Indian reservation in Wisconsin. The atmosphere of the casino remains to be a traditional retreat of the North; it is absolutely impregnated by its heritage and culture. 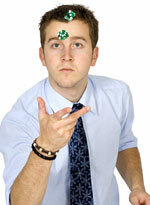 There are 102 well-appointed hotel rooms there and huge space for business meeting and conventions. Lake of the Torches has 8,500 sq ft Convention Center, Dancing Waters Lounge, etc. The prominent Hall of Nations in the property provides guests with different kinds of presentations, seminars, meetings, shows and entertainments. Lake of the Torches obtains 850 gaming machines that include a lot of progressive slots, as well as video poker and Progressive Video Poker machines. Speaking of table games, there are 12 tables for different types of blackjack and 3 poker tables. The pride of Lake of the Torches is their bingo hall that has 500 seats. Few months ago Lake of the Torches authorities have made an important announcement. 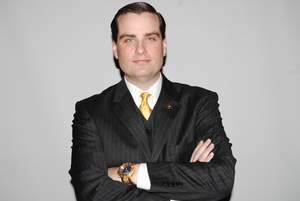 They are very proud of their executive - Michael Broderick. Wisconsin Business Magazine has names him in the article 'Young Business Leaders to Watch in 2010'.